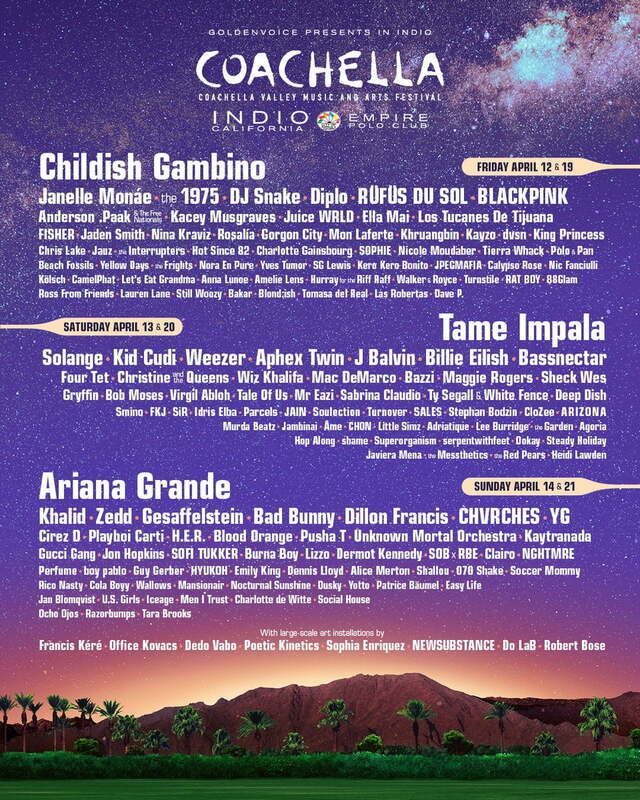 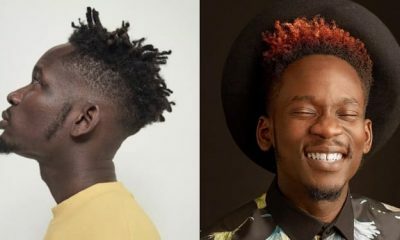 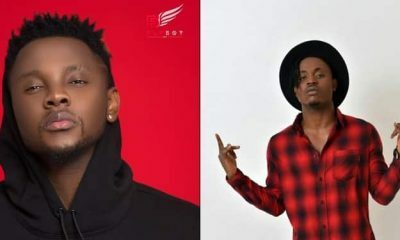 The lineup for the 2019 edition of Coachella has been revealed and two Nigerian artist, Mr Eazi and Burna Boy will be performing at the event. 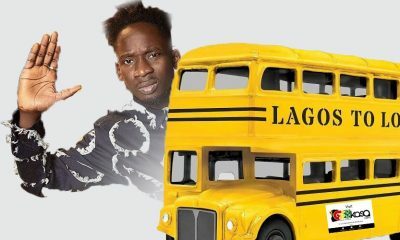 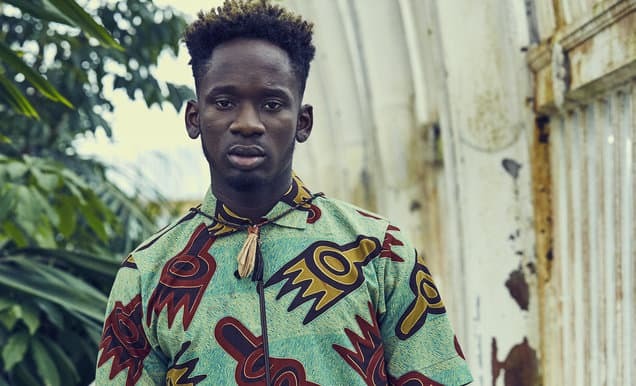 Mr Eazi will be performing during a weekend headlined by Tame Impala and also featuring other artists like Solange, Kid Cudi, Wiz Khalifa. 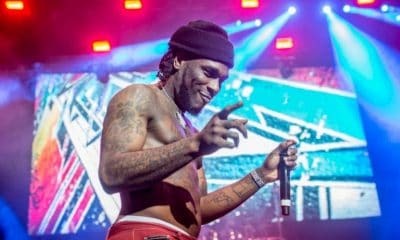 Burna Boy will be performing during a weekend headlined by Ariana Grande and also featuring artists like Khalid, Gucci Gang, Zedd, YG and more.